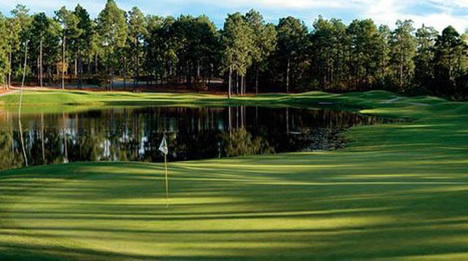 Pinewild "Holly Course", Pinehurst, North Carolina - Golf course information and reviews. 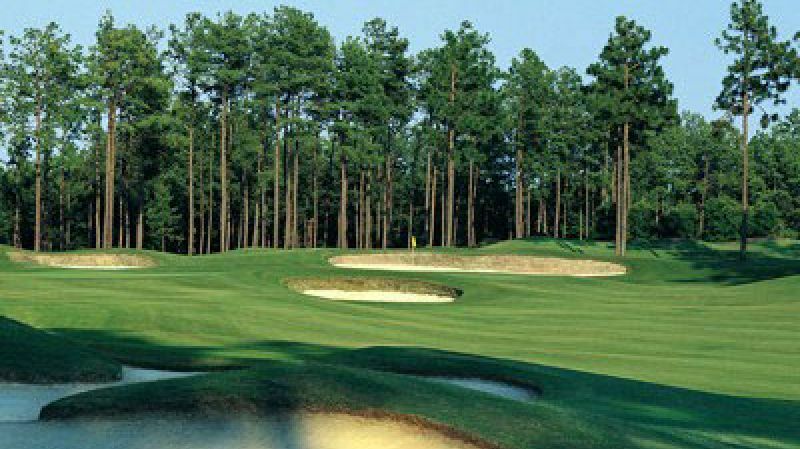 The Holly course at Pinewild is always a challenge to you and your bag. 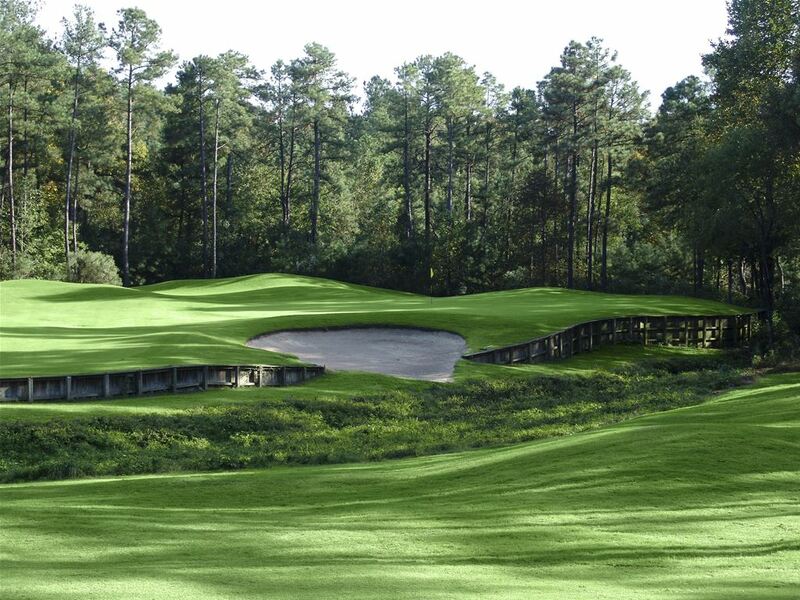 Gary Player made this a simple course for the average golfer, stay away from trouble. Wide fairways to med size greens. 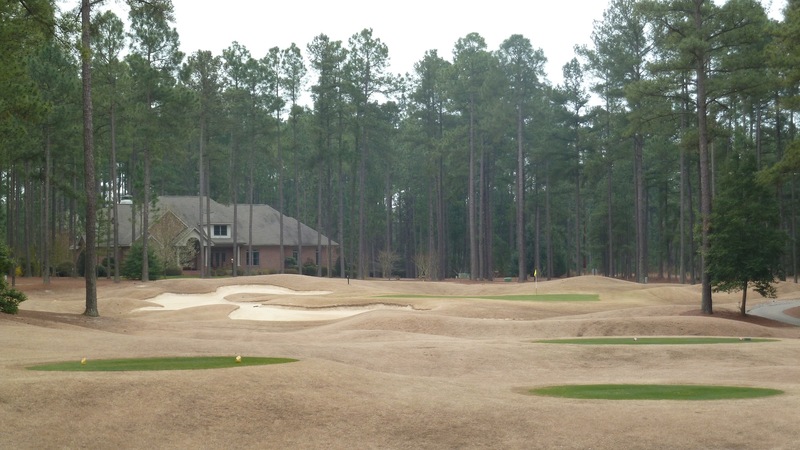 Great course, you should play it if you are in the sandhills area. 10/10 - Played the Holly course at Pinewild Country Club. Course conditions were great, nice wide fairways and medium size green. 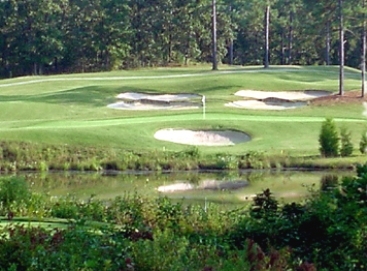 Great to play, if you get a chance, is usually a course that you can play with members only or on a nice package. 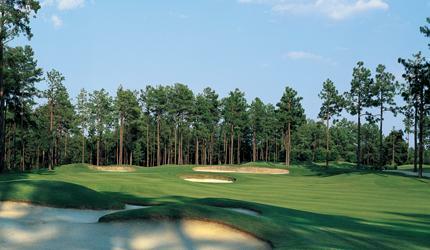 Add a course review for Pinewild "Holly Course". Edit/Delete course review for Pinewild "Holly Course".